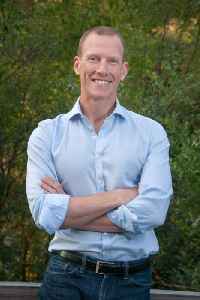 Jamie Frederic Metzl is an American technology futurist, geopolitical expert, and writer, a former partner in the global investment company Cranemere LLC, and a senior fellow at the Atlantic Council. He was formerly the Asia Society's Executive Vice President. He developed and led the Asia Society's Asia 21 Young Leaders Initiative, the organization's Pan-Asia-Pacific leadership development program. He is the author of five books, including the science fiction novels Genesis Code and Eternal Sonata and the non-fiction work, Hacking Darwin: Genetic Engineering and the Future of Humanity.